Protect Life is a mentoring project designed to support vulnerable young people who present with issues around problem behaviour, self harm and suicide, which could negatively affect their emotional health and wellbeing. 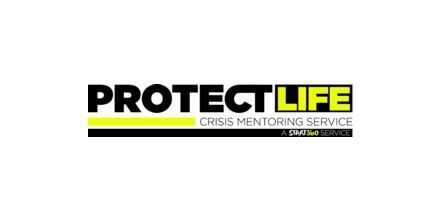 Start360's Protect Life crisis mentoring offers interventions and care and support plans to meet individual needs. 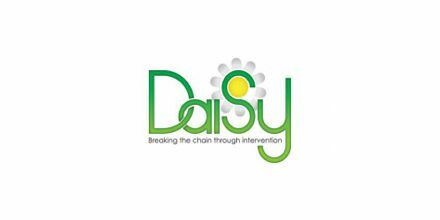 Immediate continued reassessment and support for those young people who move into the process of relapse post support and exit. Protect Life is a mentoring project designed to support vulnerable young people who present with issues around problem behaviour, self harm and suicide, which could negatively affect their emotional health and well being.